It’s easy to feel defeated in life. In the face of true tragedy, it often feels like there’s no other choice. 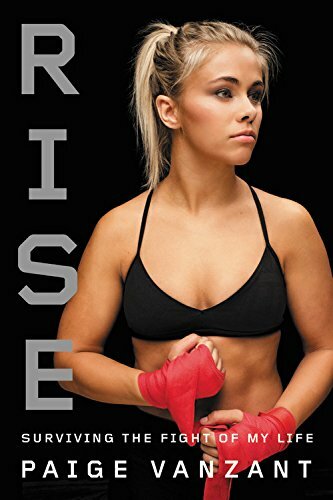 But among the many lessons mixed martial artist Paige VanZant hopes to impart in her memoir, Rise: Surviving the Fight of My Life, is that overcoming the past and pursuing one’s dreams are worth the struggles. VanZant, who is among the most popular fighters in the UFC and who gained an additional loyal following as a runner-up on Dancing with the Stars, didn’t always have a wide network of support. 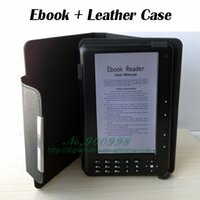 As a child in school, she had few friends, and throughout high school she was often bullied by older, jealous students and abandoned by resentful one-time friends for her athletic talents. Connections with her peers were rare, and when she first started forming friendships with a few older boys, things seemed great at first. These new friendships bolstered a sense of belonging for which she had been desperate. VanZant’s story could have ended there. She felt intense loneliness and fear. Shebattled both suicidal and murderous thoughts. But before she followed through on either, she found one good thing to latch onto. VanZant’s skill and love for the sport grew with time, helping—albeit it slowly—overcome the wounds she suffered. Training and eventual competition weren’t panaceas for the pain. But they gave her a purpose. They gave her something to look forward to, to commit her life to. Throughout the later chapters of Rise, VanZant takes readers on the rollercoaster of her professional career. From the incredible flying head kick finish of Bec Rawlings to her famous defeat at the hands of Michelle Waterson in the main event of UFC on Fox 22, we see her excitement and disappointment at various moments in her career. No matter if she’s sharing the highs or lows, it is impossible to read these reminiscences without rooting for her every inch of the way. Brian Burmeister teaches communication at Iowa State University. His writing has been nominated for the Pushcart Prize and Best of the Net. He is a regular contributor to the Sport Literature Association, an editor for Cleaver Magazine, and his debut collection of poetry, The Things We Did, All the Things that We Do,will be published in February 2019 by Finishing Line Press. He can be followed on Twitter: @bdburmeister.